Cameroon’s President Paul Biya is facing one of the biggest threats in his 35 years in power as a separatist movement in the country’s English speaking regions gains ground. with having to work in French, took to the streets calling for reforms and greater autonomy. The thousands who protested around the country were no longer calling for reform, but for a separate state for Cameroon’s nearly five million English speakers. 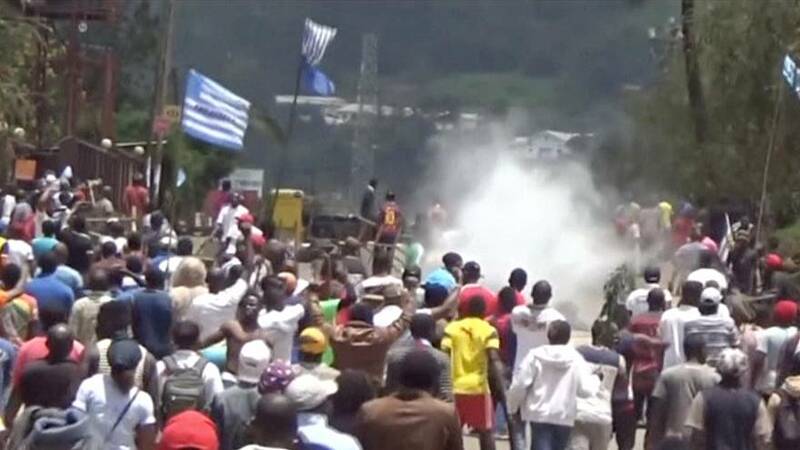 Biya openly criticised the protests in a statement on Twitter following Sunday’s violence. Many leaders are in jail or exile.